Waitsfield Wedding Venue, Waitsfield Catering & 4 more. 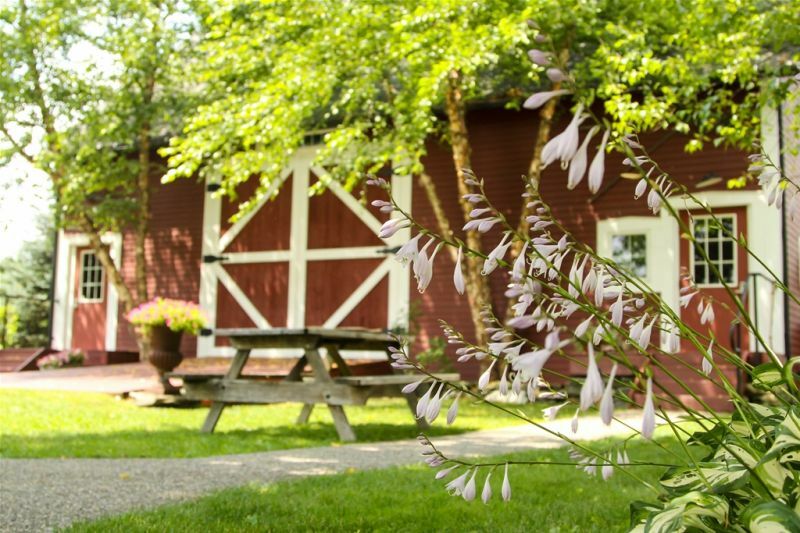 The 1824 House provides custom country-chic events and casual comfortable lodging. Let our experienced and friendly staff manage the details, while you savor the thoughtfully crafted hospitality for which we are known. The 1824 House is an intimate country inn known for its casual, home-like feeling. The inn has eight guest rooms, each with a private bath and air conditioner. Guests will enjoy our tasteful, simple style and full breakfasts made entirely from scratch. With lodging for up to 18 people on the premises, our inn makes a great 'home base' for wedding weekends. We are also a popular rehearsal dinner destination, and we offer scrumptious Sunday brunches. 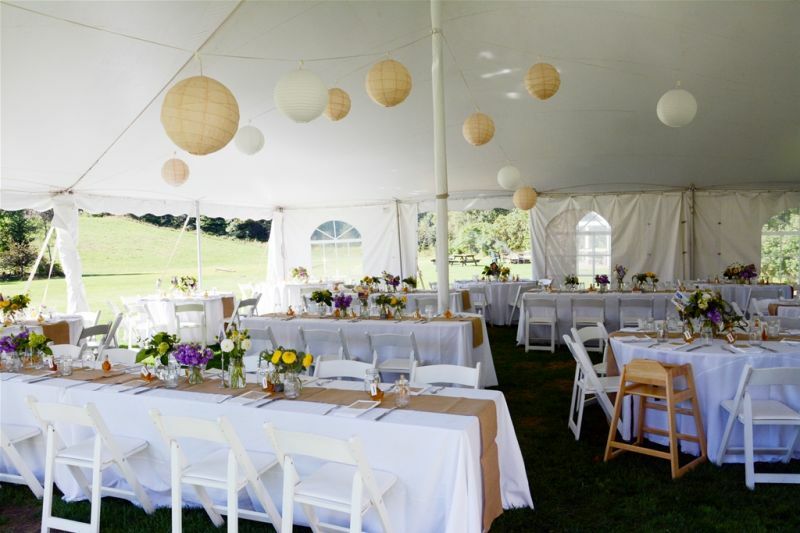 Indoor events take place in our restored barn, while outdoor 'combination' events combine the barn with a tent in our beautiful (and flat) back yard. We encourage weddings parties to take advantage of our entire property, including our private swimming hole on the Mad River and any of several ceremony locations. The 1824 House provides casual comfortable lodging, and offers beautiful weddings and rehearsal dinners. Let our experienced and friendly staff manage the details, while you savor the thoughtfully crafted hospitality for which we are known. 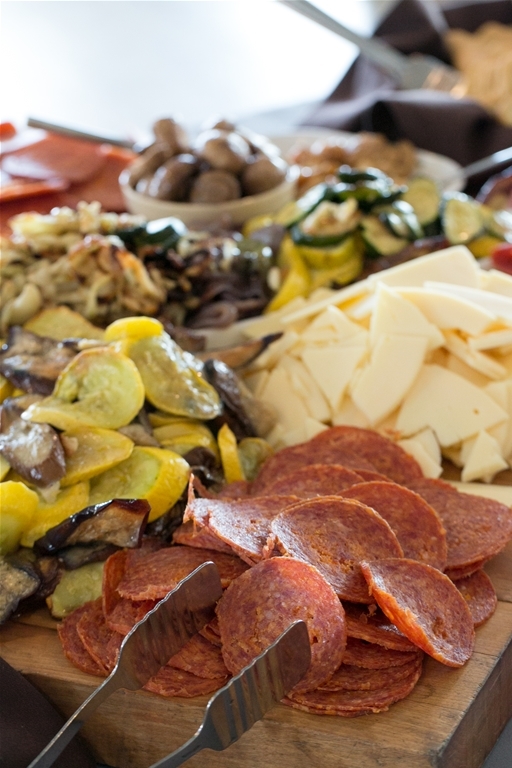 Occasions Catering is a family-run catering company with 25 years of experience. We are known for custom menus, personalized events and authentic, friendly service. Whether you'd like to host a barbeque for your closest friends in your back yard, or a seven course meal for 150 at a top-notch venue, we will take care of all the details. We are the preferred caterer at the 1824 House in Waitsfield, VT but we travel throughout the state and the tri-state region. Hire Occasions, and the food at your wedding will look and taste great. 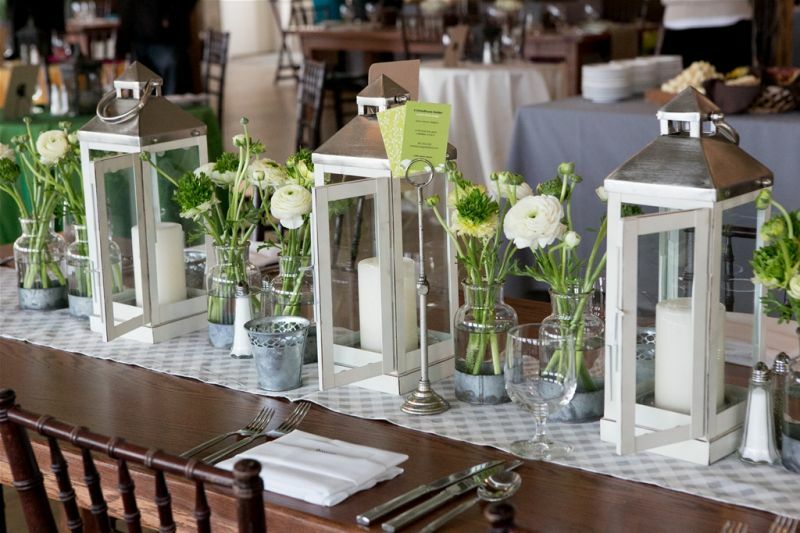 The Linen Shop provides the state's best selection of specialty rental linens. Whether your event is large or small, casual or elegant, we have tablecloths, napkins, runners and chair covers that will make it special. We carry natural tones, bright colors and a wide variety of textures. We encourage you to visit our website for additional photos, but highly recommend a visit to our warehouse in Rochester for an inspiring and fun consultation or table fitting.